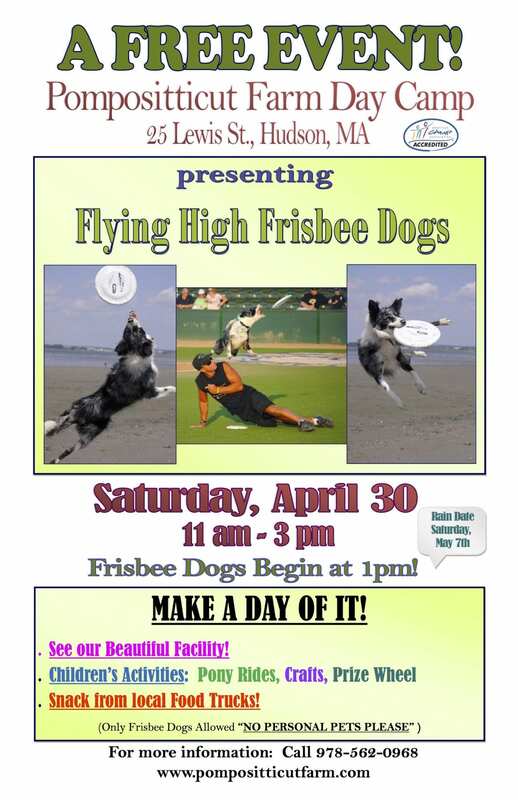 I hope families can come enjoy the Flying High Frisbee Dogs along with learning more about Pompositticut Farm Day Camp and the amazing programs we offer. Camp Fair in London, England! I cannot believe it is already 2016! This winter is flying by and hopefully we will only get some cold weather and not too much snow. Along with the winter weather, January brings the PFDC management staff to its annual recruitment trip to London, England. Here is where we hope to find and hire some of our 2016 international staff who the children enjoy so much each year. For summer 2016 we will be looking to hire 6 international instructors to complement our great American staff. The benefit to traveling abroad and having an association with the Camp America Program is the quantity of well qualified candidates with extensive equestrian backgrounds. We primarily are looking for instructors for our horseback riding programs and ropes course programs but we are always on the look-out for any great personality who will stand out and make this coming summer a smashing success for our campers. While we are in London, we will also take time to reconnect with old friends. Several of the girls who live close enough to travel down to London will take the time to come visit us and show us some of their favorite places. A few will accompany us to the camp recruitment fair and talk to the new candidates about their experiences at camp and summer in America. It is always great to see familiar faces and catch up on what they may be doing with their lives today. A lot of them tell us how great their experience was at camp, visiting the US and how it has shaped their life with the decisions they may have made to pursue a career with children, camp, or the equine industry. We have been very lucky to find such wonderful candidates in the past. This year we expect to continue to attract a high level of experienced and qualified applicants due in part to the wonderful testimonials from past international staff who have gone through the program. By providing top notch programs at camp, these participants have grown as instructors and are able to share their knowledge with children who are interested in learning from them. 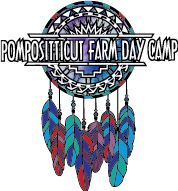 Keep checking in to see who will be joining the PFDC 2016 team as we post announcements here in the news feed and on Facebook. Cheers! With the conclusion of summer camp, the Pompositticut ponies continue to exercise and have fun with some of our campers. Beginning in September, we saddle up and begin a 10-week fall riding lesson series. These committed riders continue to work on skills they either began or expanded upon during summer sessions in the Day Camp, Short Stirrup, Heels Down and even Jr. Wrangler programs! Their dedication and development is a testament to our licensed instructor Carolyn Halfpenny, who focuses on each rider’s individual strengths. 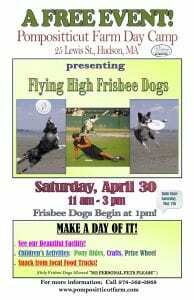 Her care and preparedness has contributed to the riders’ progress which culminated in a Fall Fun Day riding competition. Twenty-seven participants were involved in this morning of Dressage, Equitation, and Jump Courses who were awarded ribbons and trophies for their accomplishments at the conclusion of the day.